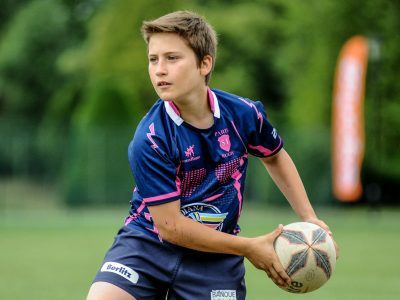 As a parent you will no doubt want your child to enjoy their involvement in rugby union in a safe, friendly environment where there are opportunities to learn and develop rugby skills whilst also having fun. Cheshire RFU works with the RFU, member clubs and schools to ensure that young people enjoy rugby union in a constructive environment. In order to provide young people with the best possible experiences and opportunities in the sport of rugby union, it is imperative that everyone operates within an accepted ethical framework and demonstrates exemplary behaviour. This not only ensures the game makes a positive contribution to the development of young people, safeguards them and promotes their welfare but also protects all personnel from allegations of abuse or poor practice. The RFU provides a wide range of advice, policies and guidance notes that will help clubs to operate safely and effectively.